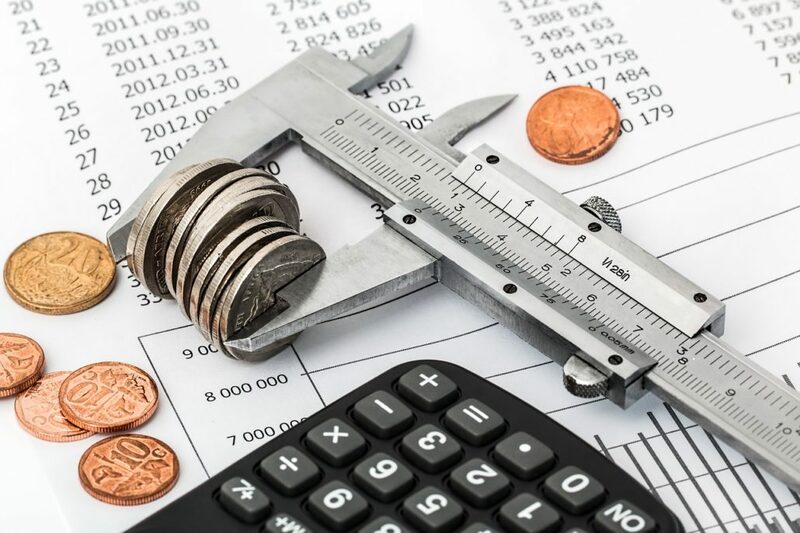 The first thought that most people have is that if they tell potential remodeling contractors their budget, the contractors will most likely find a way to use up every penny…and then some. 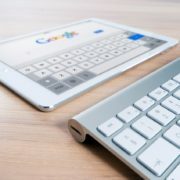 On the other hand, most remodeling contractors are so used to being stonewalled when asking the budget question, they may not even bother to ask. 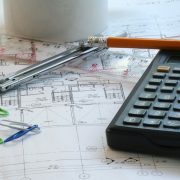 My opinion is this – you should be concerned if a potential remodeling contractor doesn’t ask about your project budget. Project budgets can range from very low to very high, depending on the quality of fixtures, workmanship, and detail requested by the client. 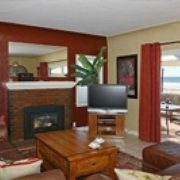 Most reputable remodel contractors know that without at least having a basic budget to shoot for, it is impossible to bid a project properly. For this reason, it is wise for you to at least share a budget range with potential contractors. If, for instance, you are planning a guest bath remodel and know that you would like to spend a total of $15,000 to $20,000 for the entire project – that is the number you should share with the contractors bidding on your project. On the other hand, if you feel you have $60,000 or so to spend on your dream kitchen remodel, let your potential contractors know that as well. Here’s the bottom line… most good contractors can do a bathroom remodel project from somewhere in the $3,000 – $5,000 range all the way up to the $100,000 range. If you don’t let them know what your budget expectations are, bids may come in all over the place. The most common complaint I hear from potential clients is that they received bids that are all over the map. The first question I ask is whether or not they shared their budget up front. Without doing so, it is impossible to get apples-to-apples bids from multiple companies. Look at it this way, If you walk onto a car lot and simply say, “I want to buy a car” without sharing your budget with the salesperson, what keeps them from showing you the most expensive cars? Now, it may be that you can afford and want the most expensive car. If that’s the case, then you don’t want to waste your time looking at the cheapos. See what I’m getting at here? Leave a little bit of your budget in reserve. 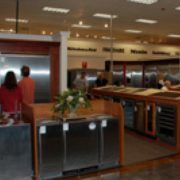 Do a little shopping for fixtures, appliances, and cabinets prior to meeting with potential remodelers. Understand your project and budget and make sure to give this information to potential contractors so they and provide accurate bids. 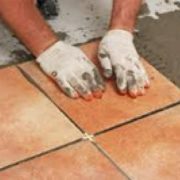 It will save you time, money and give you an opportunity to choose your contractor based on the scopes of work and contractor’s reputations instead of deciding who to hire solely on the basis of price. 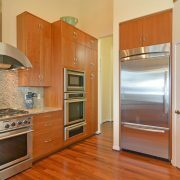 The Top 5 Reasons That Remodels Aren’t Permitted Should you “Like” your Remodel Contractor?